You have the ability to accept or decline cookies. Most Web browsers automatically accept cookies, but you can usually modify your browser setting to decline cookies if you prefer. If you choose to decline cookies, you may not be able to fully experience the interactive features of the City Dental Urgent Care websites you visit. 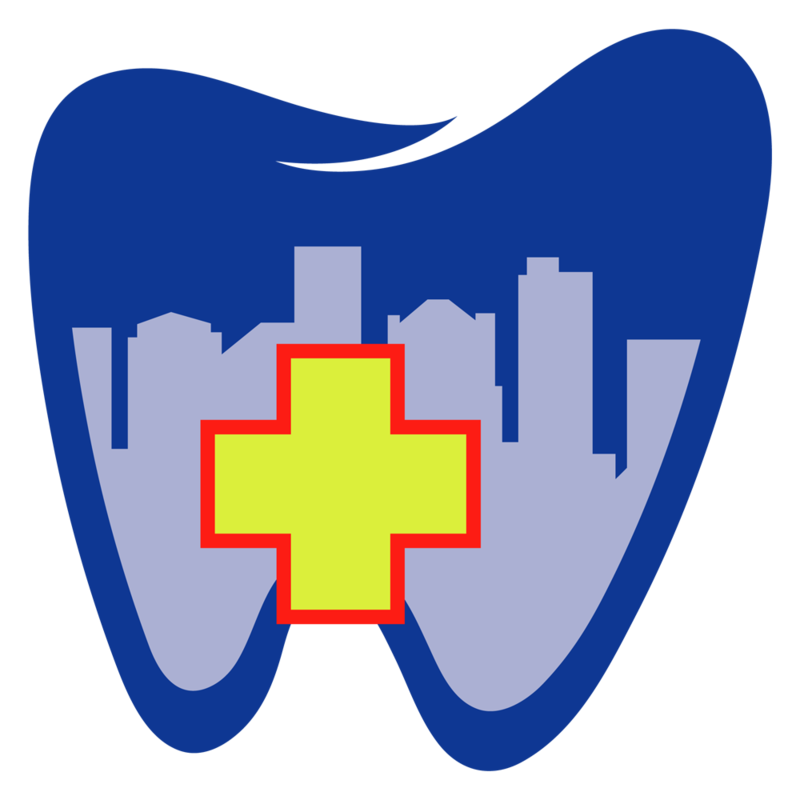 HOW DOES CITY DENTAL URGENT CARE USE PERSONAL INFORMATION? City Dental Urgent Care may keep and use personal information we collect from or about you to provide you with access to this web site or other products or services, to respond to your requests, to bill you for products/services you purchased, and to provide ongoing service and support, to contact you with information that might be of interest to you, including information about products and services of ours and of others, or ask for your opinion about our products or the products of others, for record keeping and analytical purposes and to research, develop and improve programs, products, services and content. DOES CITY DENTAL URGENT CARE SHARE PERSONAL INFORMATION WITH OTHERS? This site contains links to other sites that provide information that we consider to be interesting. City Dental Urgent Care is not responsible for the privacy practices or the content of such web sites. This site may provide public discussions on various business valuation topics. Please note that any information you post in these discussions will become public, so please do not post sensitive information in the public discussions. Whenever you publicly disclose information online, that information could be collected and used by others. We are not responsible for any action or policies of any third parties who collect information that users disclose in any such forums on the web site. City Dental Urgent Care does not agree or disagree with anything posted on the discussion board. Also remember that you must comply with our other published policies regarding postings on our public forums. City Dental Urgent Care will not intentionally collect any personal information (such as a child’s name or email address) from children under the age of 13. If you think that we have collected personal information from a child under the age of 13, please contact us.